U profiled glass, known as U Glass, Channel Glass, is a relatively new type of building material. Its name originated from a cross-section view of 'U' shape. 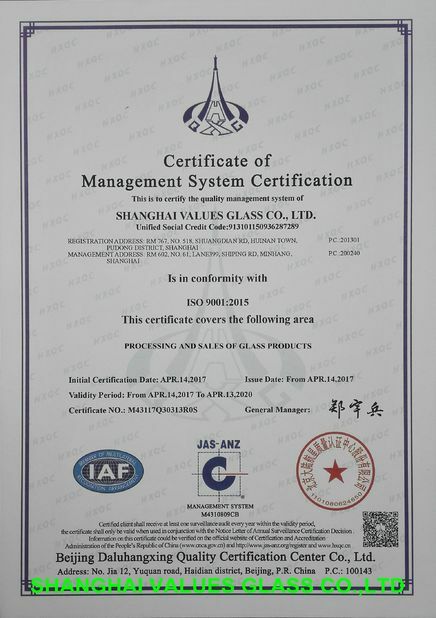 U profiled glass is produced from mixed batch materials mainly consist of silica sand. 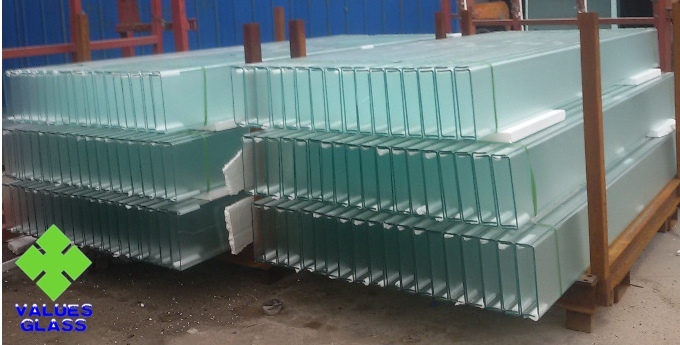 Before turning into salable glass, the material has gone through multiple process-melting, forming, annealing and cutting. 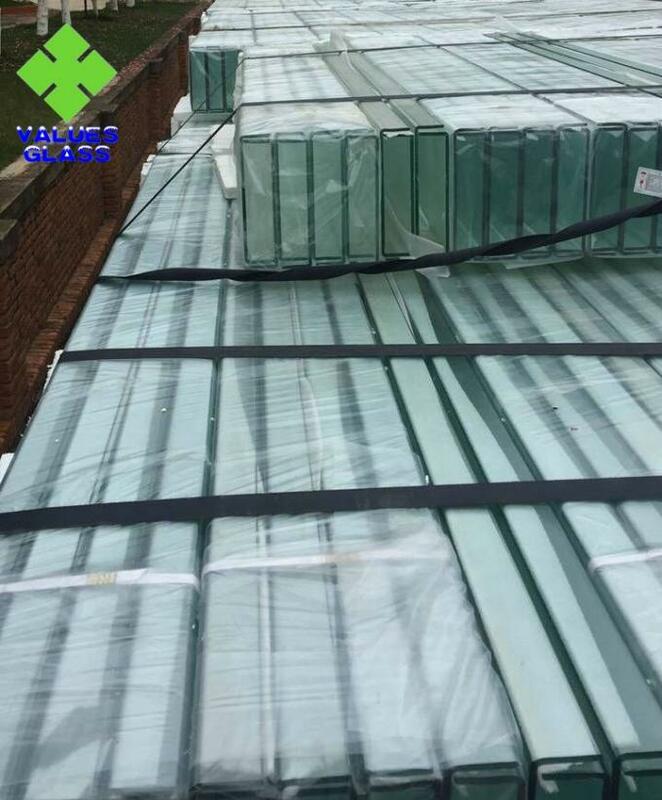 Firstly produced 50 years ago, U profiled glass was originated from the Europe and it has been recognized as a standard building material in architecture. 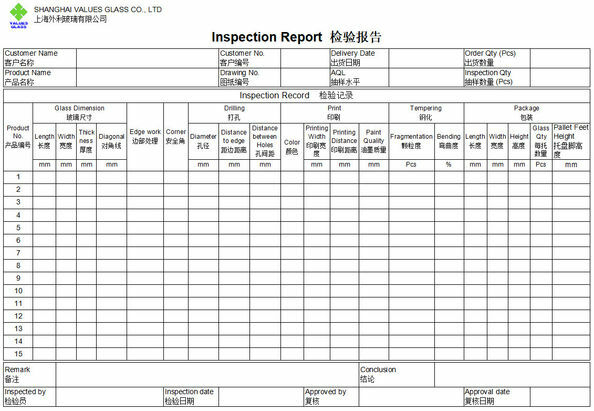 This product has been widely used in the Europe, whilst the application in China started in the 90's. 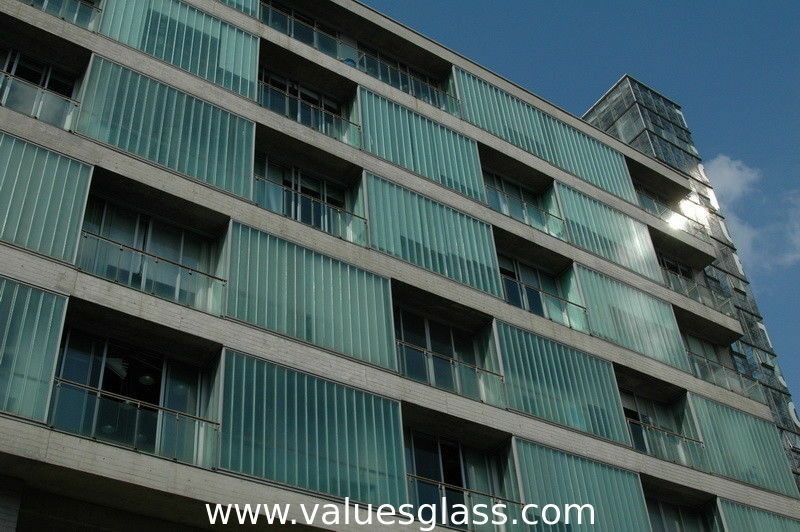 U profiled glass has been applied in more than 20,000 projects all over the world.